Local, affordable and reliable electrical contractor with over 25 years experience. Fully licensed and insured. 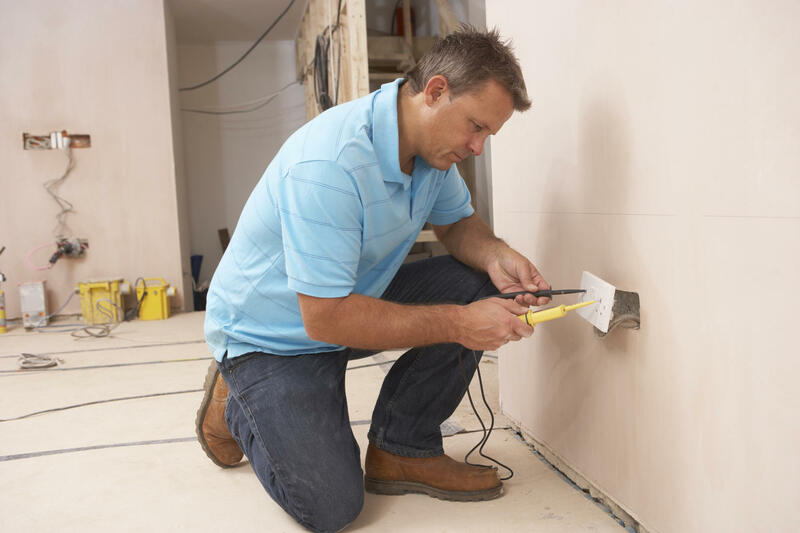 Household electrical projects and repairs, large and small. 30% Off Mat Class Series! Buy 5 Pilates sessions, Get One Free!